It’s time to share something fun! During fall quilt market I had the chance to spend some time in the Dritz booth teaching make n takes. It was so much fun that I wanted to share. Cut metal ends off tape measure. Finished length should be 41”. 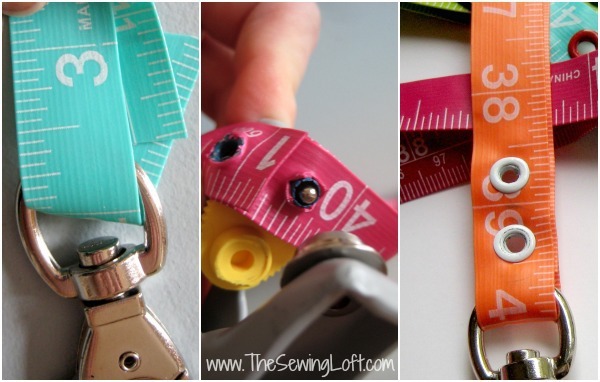 Loop tape measure through one end of swivel hook and match with other side. Mark holes for eyelets with awl and punch holes through all layers of tape. Insert eyelet, set on pliers and squeeze. Repeat to add additional eyelets. 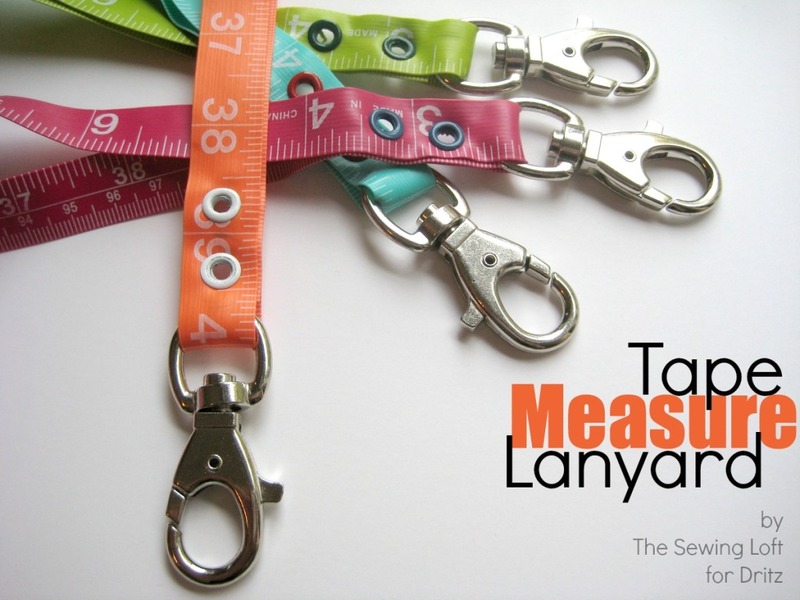 These lanyards are super easy to make, perfect for classes and great to create in batches. 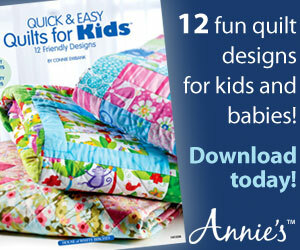 You can download the printable instructions here. A big Thank YOU again to Dritz for inviting me in their booth at market. . Their constant encouragement and support of The Sewing Loft means ever so much and I look forward to working with them next week at Fall Quilt Market. Be sure to stop by their booth on Sunday for a few fun Make & Take projects! What did you do to the other end of the measuring tape? I actually kept all the small bits Katie. Since they were so colorful I created a simple basket weave with them and have them hanging on my pin board right now. You can see pictures of it in my instagram feed. I’m always sharing behind the screen happenings over there. What a great project!!! I will definitely be making a few of theses. Thanks for the inspiration. This lanyard looks like it would be simple and fun to make. I don’t have the eyelet pliers or eyelets, though I do have everything else, including a tape measure I can spare. I wonder if sewing the ends of the tape together would work? 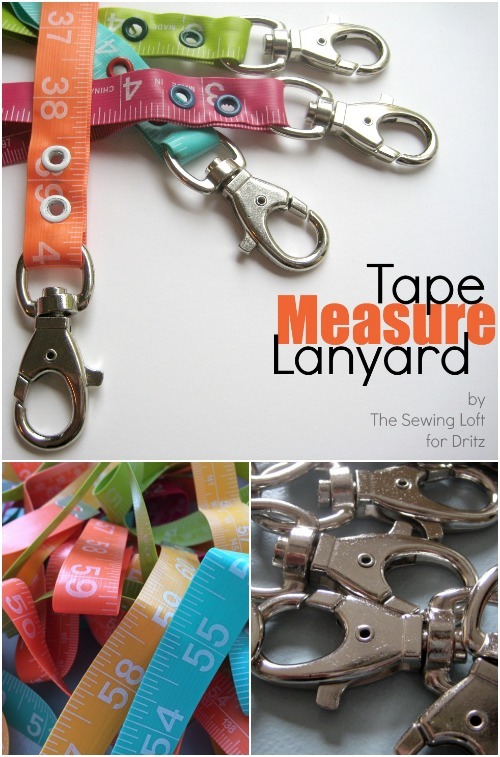 I’m also thinking of making a shorter lanyard using a similar method & materials for my keys, which I could make from the remainder of a 60-inch tape measure and still have some length to spare… That would keep my keys from getting lost in the bottom of my handbag. Where can I get the measuring tape?? 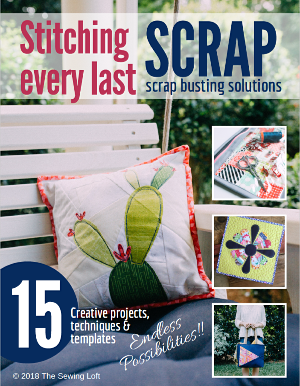 CUTE gift idea for my sewing buddies!! THANKS so much!! 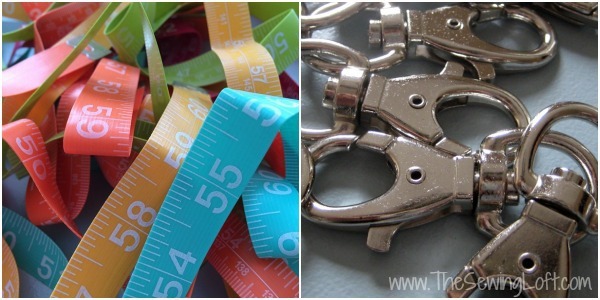 The tape measure is from Dritz and can be found at your local sewing supply store. I hope you find a pretty colorful one! What would be the purpose of having swivels that have clasps on each end? The swivel hook is only at one end Brenda. These lanyards can be used for so many things. I use mine to show my name tag at market, meetings and when teaching sewing classes.